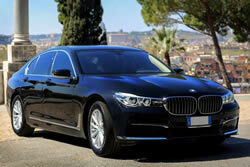 One of our top services is the Transfer Service. 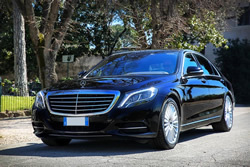 A customized service where the assigned driver will take care of greeting you at the meeting place, helping you with your luggage, making you fit in clean and newly registered vehicles, equipped with the best comforts, and finally accompany you to your destination. 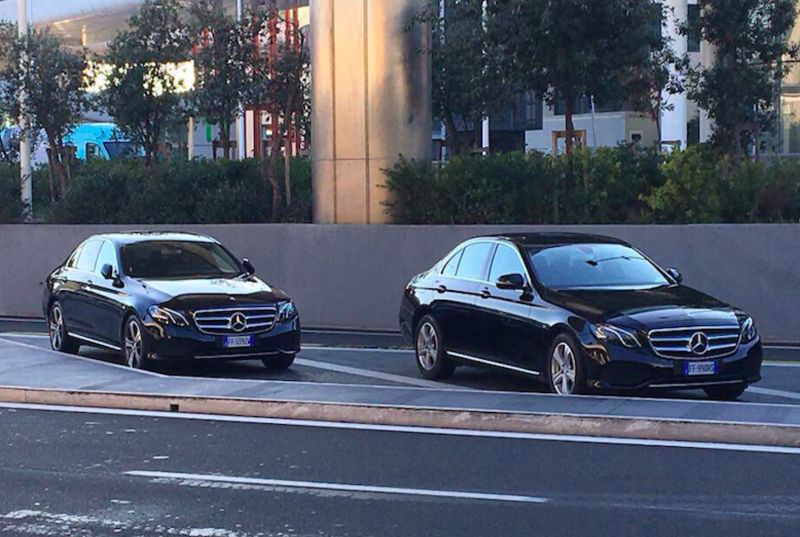 Our Transfer Service can be used by both individuals and groups, from and to any location. * Limousine U.A.R.A. is authorized to enter the port of Civitavecchia just below the ship. This allows our customers to be able to directly access the ship’s boarding or get out of it without having to carry the baggage by hand and without taking further public transport. 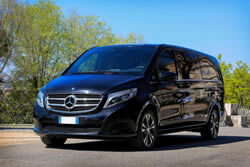 ° Limousine U.A.R.A is a Company licensed by ADR (Airports of Rome). 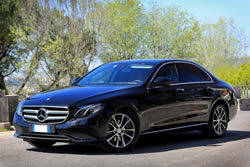 It offers a fast, efficient, timeless and stress free transfer service. 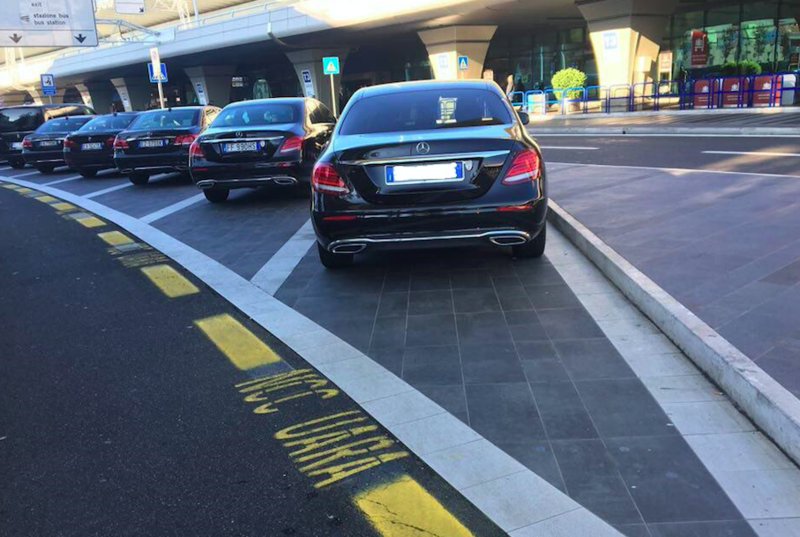 Both Roman’s Airports ( Leonardo Da Vinci and Ciampino) have a pick-up parking area close to the terminals. VAT not included (+ 10%). 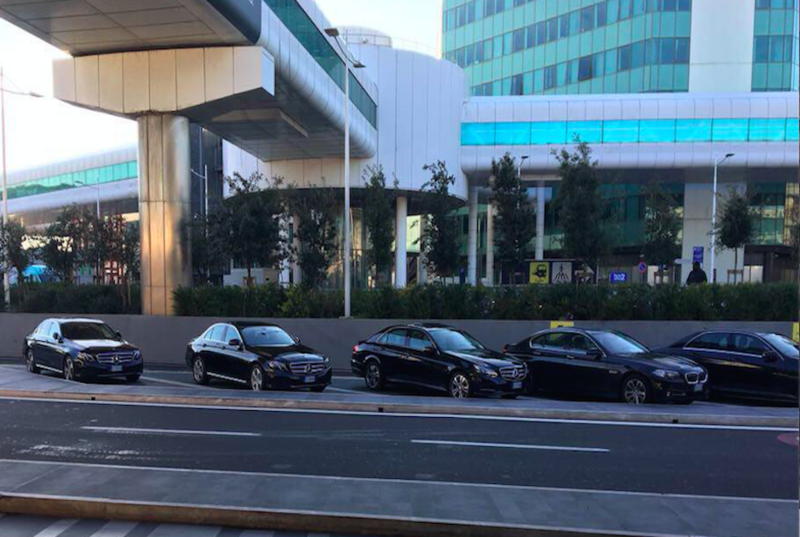 All rates are include fuel, motorway and parking toll .